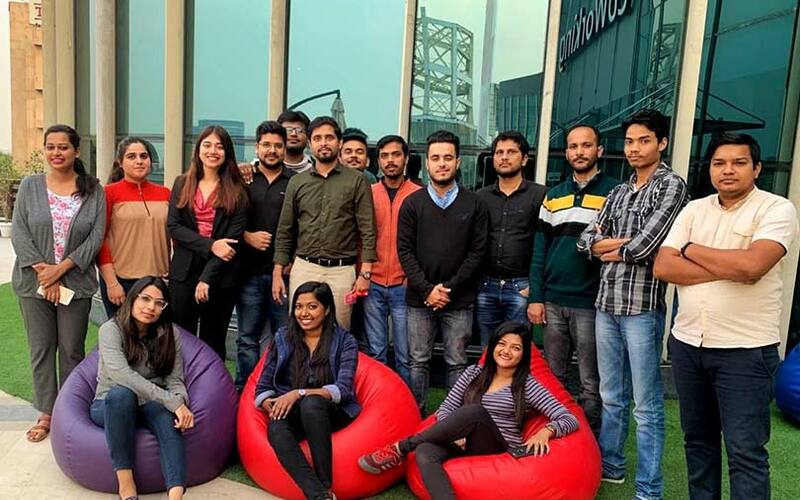 Gurugram-based online learning platform Career Anna, which provides video-based test preparation and certification courses, has raised Rs 4 crore (approximately $572,000 at current exchange rates) from a group of angel investors represented by Subinder Khurana, a senior company executive told TechCircle. The startup will use the fresh funds to launch learning programmes in vernacular languages like Tamil, Hindi, Telugu and Kannada, the person mentioned above said. It will also use the capital to develop user engagement tools on the learning platform. Founded by Varun Saxena in 2014, Career Anna offers nanodegree and professional degree programmes to students and professionals to help them prepare for competitive exams and to upskill their knowledge base. It offers preparation materials for tests like CAT, CMAT, MAT and other entrance exams besides banking and government jobs. For professionals, it offers certification courses for a range of technologies and programmes such as data science, business analytics, product management and artificial intelligence. Owned and operated by Careeranna Education Private Limited, Inc., the company currently provides more than 160 courses with around 100 active educators on the platform. The startup claims that 25,000 students and professionals have availed of test prep and certification courses through its portal so far. The upskill and reskill courses of the academy will be supplemented with applied learning projects and real-world case studies and will provide hands-on practice, the company said. Career Anna had raised Rs 3 crore in angel investment in April this year from Khurana, who is currently a board member at TiE Delhi. He is also a member of the NASSCOM Product Council and was earlier the chair of the TiE Entrepreneurship Nurturing Program and a NASSCOM-Emerge Mentor. A number of startups in the broader education technology space have raised funding recently. On Thursday, SSCBS Innovation & Incubation Foundation (SIIF), an incubator backed by the Delhi government, topped up its investment in Perspectico Learning Pvt. Ltd, a startup offering online career preparation courses for students. Online tutoring startup Vedantu closed its $11 million Series B funding round last week. The investment was led by impact investment firm Omidyar Network. Genius Corner, an analytics platform that evaluates the performance of tutors and students, recently raised Rs 2 crore from a clutch of angel investors.